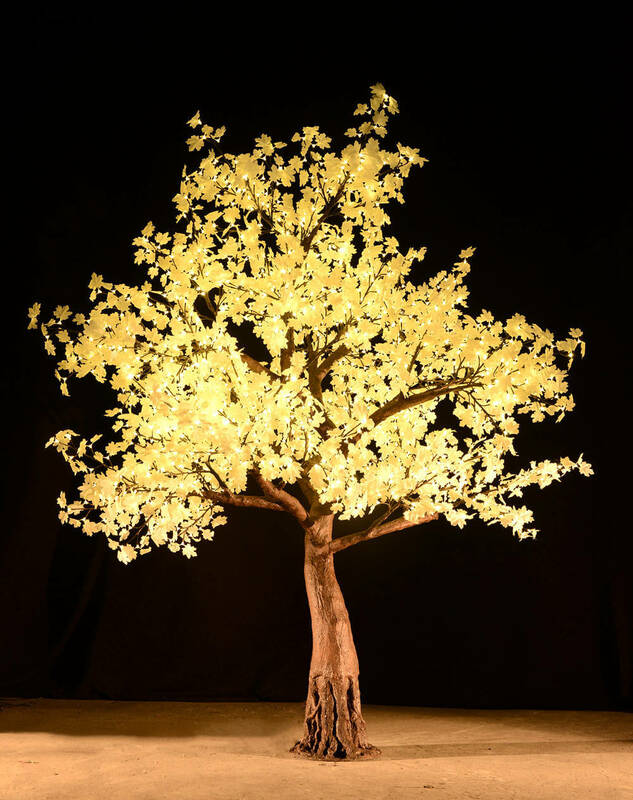 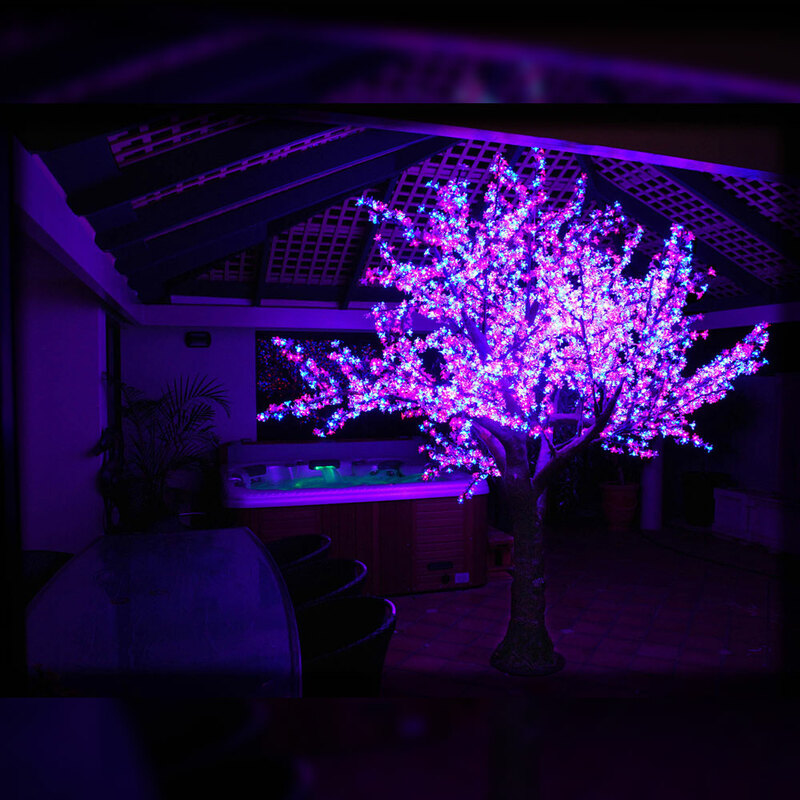 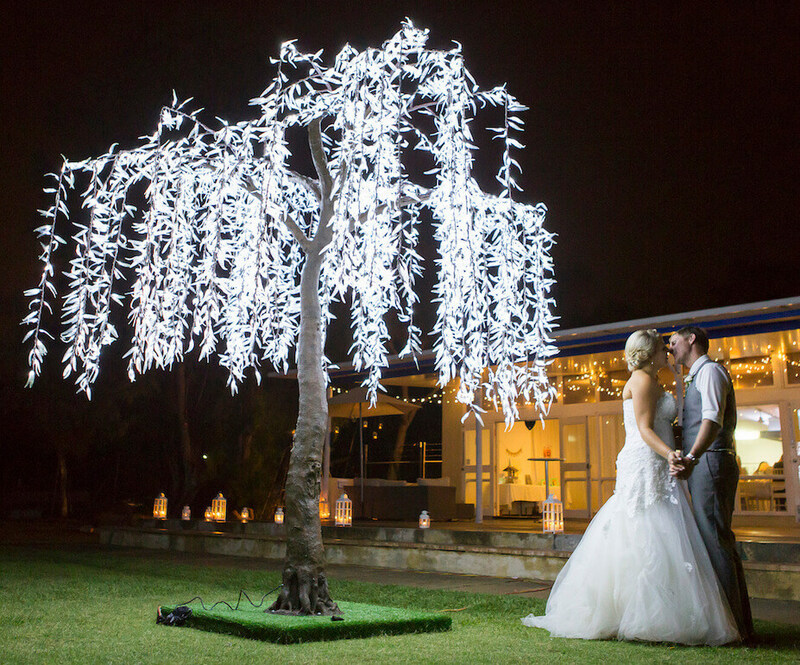 Categories: Blossom Tree, LED Trees. 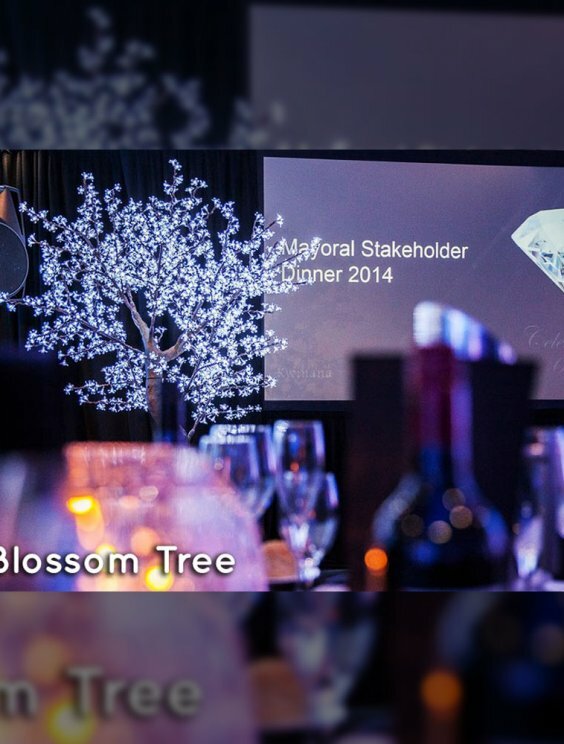 The 3.2m Blossom is a stunning and elegant tree. 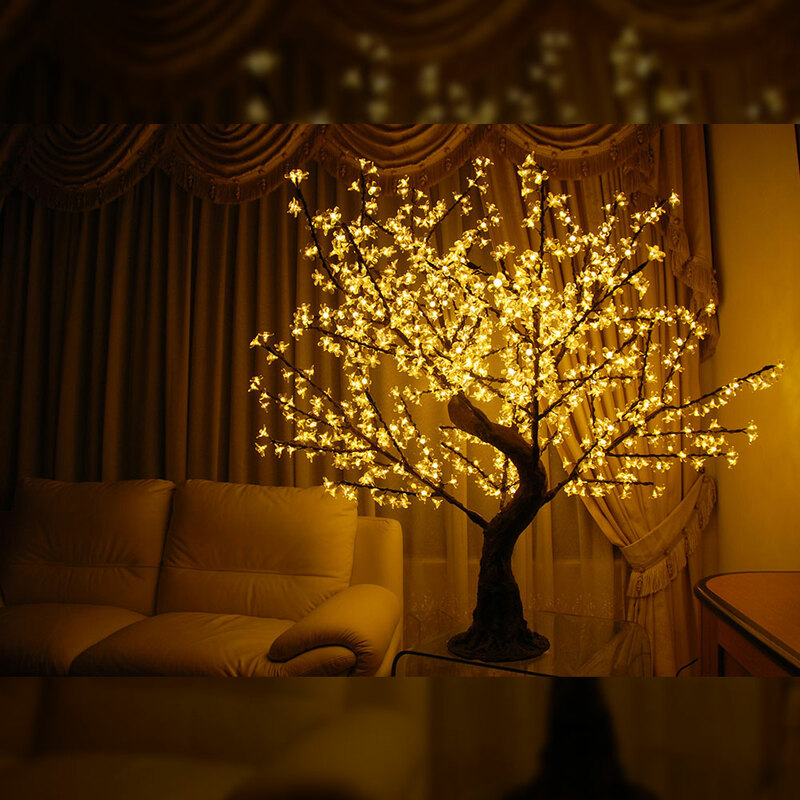 It is a beautiful balance between luminosity and size. 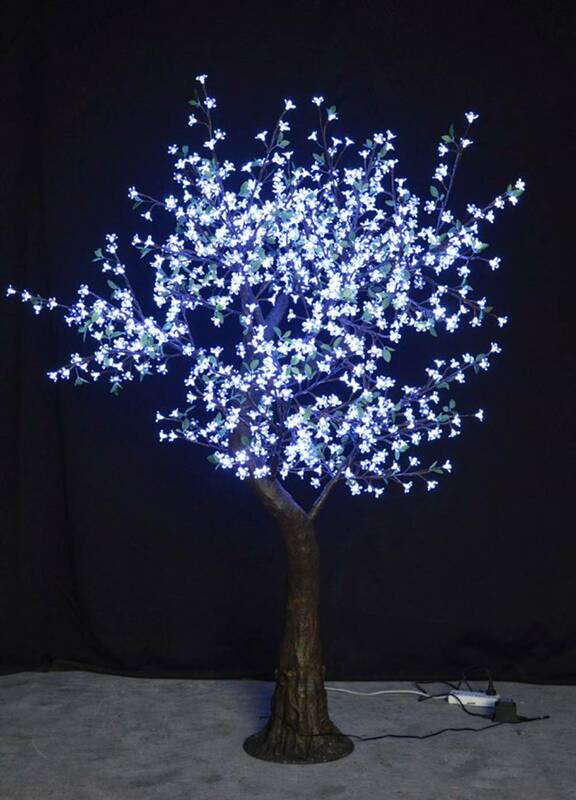 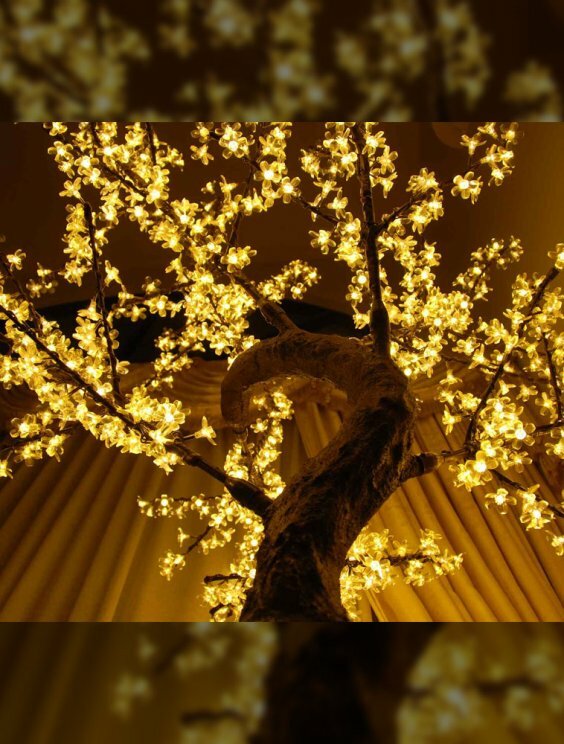 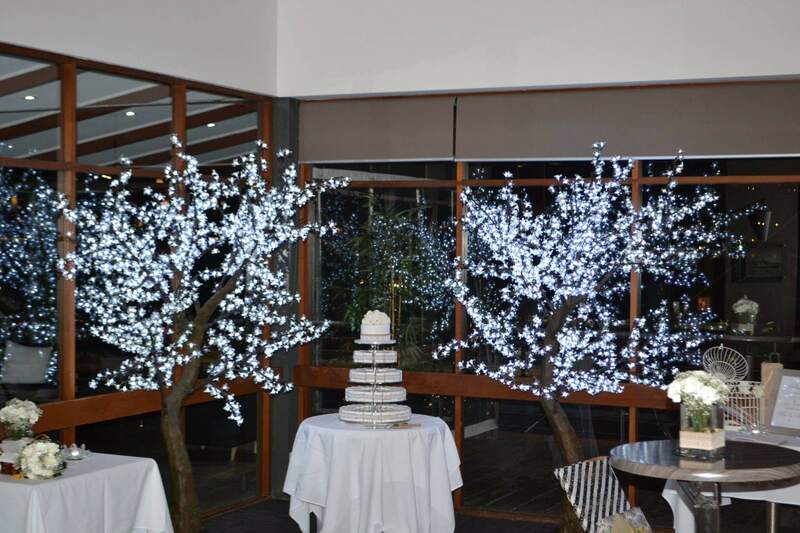 The 3.2m Blossom is the ideal Luxtree for any home or place of business. 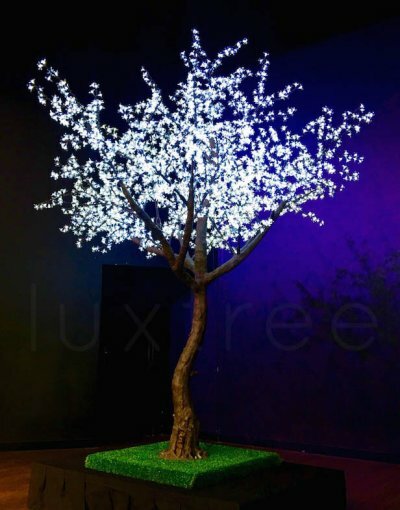 The 3.2m is the perfect mid size Luxtree available for hire or purchase; it will complement you outdoor or indoor area whether it be for residential or commercial purposes.